This simple salad made with all fresh, natural and organic ingredients, goes great with fish, meat or chicken. Also serve it with a sandwich or a burger! 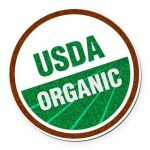 Remember, always look for the USDA certified organic label! 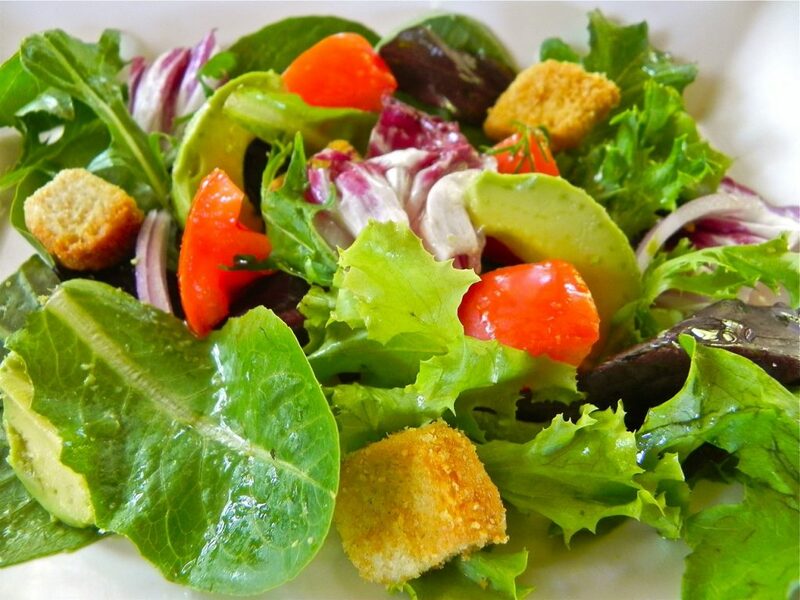 In a large bowl, add in lettuce, sliced tomatoes, onions, avocado and croutons. Pour Garlic Gold’s Lemon Vinaigrette over the lettuce mix. Pour Garlic Gold’s Parmesan Nuggets over lettuce mix.